Bricker attorneys and staff members mourn the loss of friend and colleague Katie Giumenti, who passed away on January 12, 2019, after a hard-fought battle against cancer. Katie was an esteemed employment attorney and longtime member of the firm. Katie graduated from Ohio State in 1986 and immediately began law school at Ohio State, where she graduated with honors and contributed to the Ohio State Law Journal. She passed the bar in 1989 and started her career at another law firm. Eight years later, in 1997, Katie joined Bricker’s employment practice. She became a partner in 2015 and was recognized with a “Best Lawyers” distinction in recent years. She also offered leadership to the firm’s Women In Networking group and served as a role model for young female attorneys throughout her career. Katie was known as a hard-working lawyer. 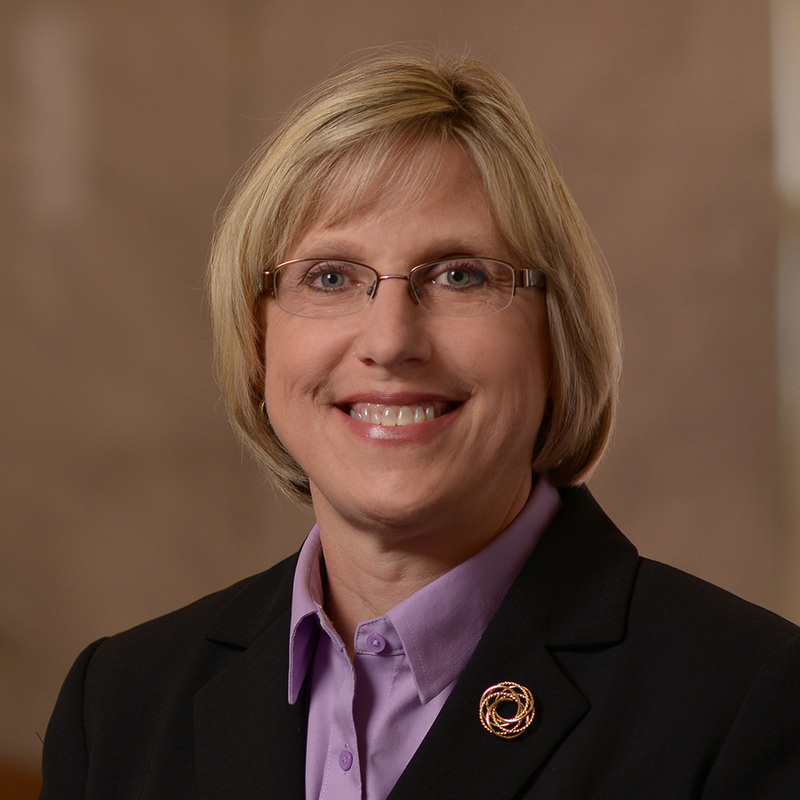 Early in her tenure with Bricker, she was a prominent part of the team effort to bring tort reform to Ohio. She was also a go-to lawyer for non-compete litigation. And, a milestone of her career, she successfully secured recovery of over $1 million in benefits on behalf of a manufacturer client. Within the firm and among her friends and clients, Katie was cherished for her sense of humor and warm smile. She is celebrated and will be missed by her Bricker family.